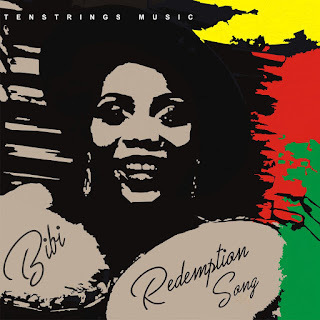 In yet another stunning masterpiece, Bibi releases a Salsa cover of the legendary song “Redemption Song” (originally done by Bob Marley). 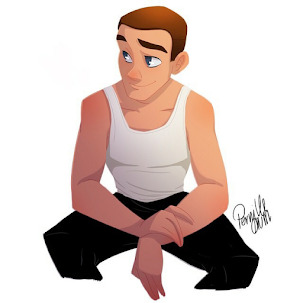 It is often said that to test the dexterity and creativity of a singer, give him or her a classic legendary song to sing. Bibi has proven once more through her thrilling delivery of this song that she is an incredibly talented artist. Bibi who turned 18 recently, is a fabulous bunch of talent and highly adored by her fans who range from teenagers to matured adults, because of the dexterity and quality of her voice, creativity and likeability. 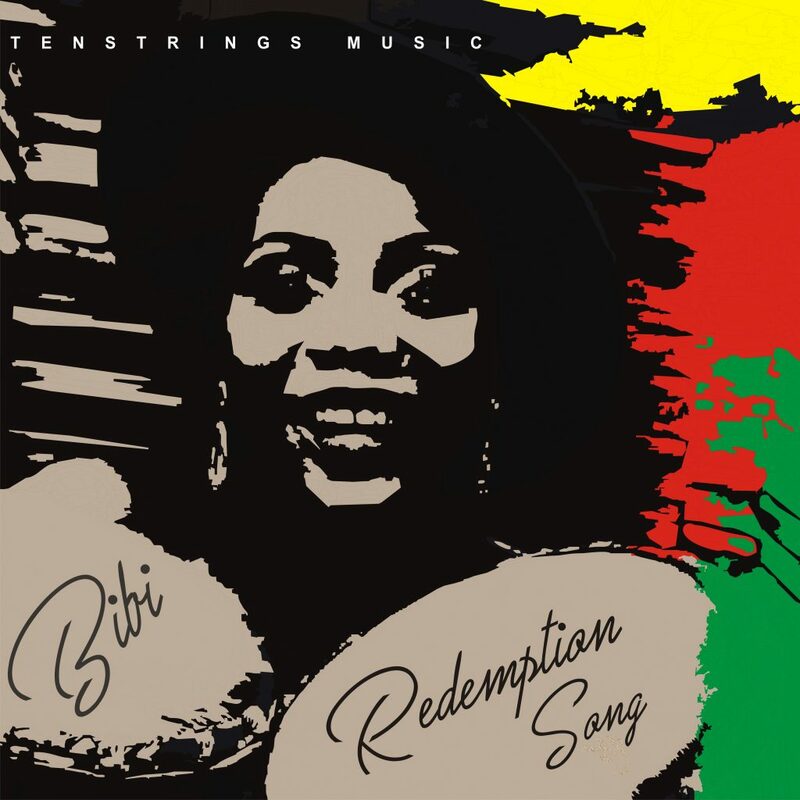 In this new release, Bibi portrays “Redemption Song” as a happy song; a song celebrating the joy and strength that comes from being free physically and emotionally. This release is her fourth single in about eight months. Just to remind you, Bibi is currently a 300 level student of Redeemers University studying Insurance and aspires to pursue music fully as a life-long career. She is currently being managed by Tenstrings Music Management & Promotions Company, Nigeria.